Through Chamber membership, businesses can benefit through networking, savings programs, business referrals and more. 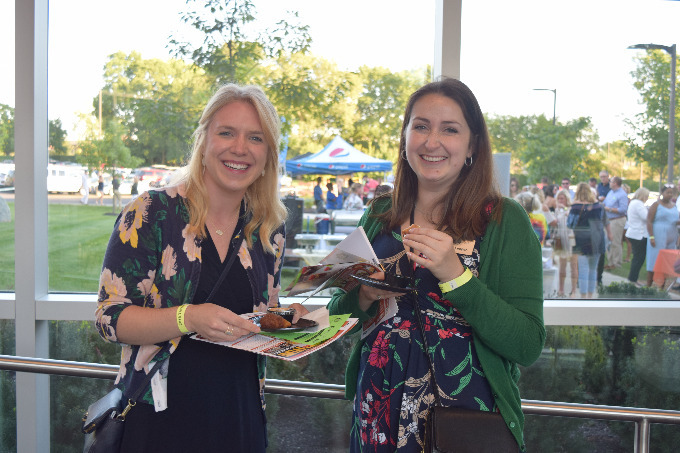 Download this Dublin Chamber Member Packet or follow the links below for details about marketing opportunities, events, member-savings programs and more. Build your network of professional contacts by participating in business development programs. Check out our upcoming programs on our calendar of events. 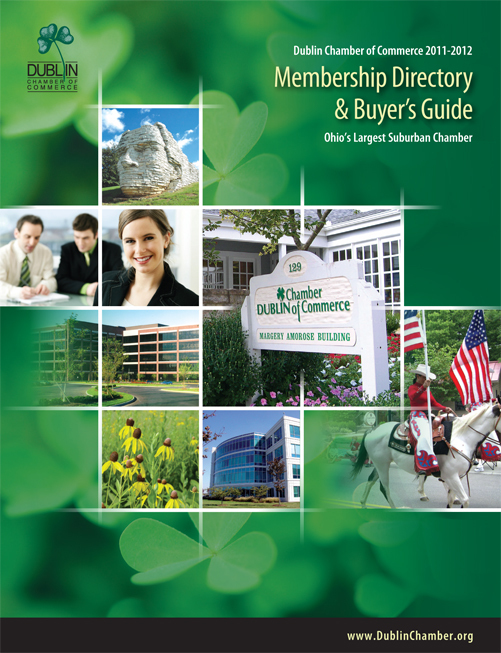 More than 5,000 business representatives and community residents receive the Dublin Chamber's annual Membership Directory & Buyer's Guide. Each Chamber member receives two free listings in the directory and is featured on our online business directory. Both the directory and website are designed to increase awareness and generate potential new customers for Chamber member businesses through our referral service. We only refer Chamber members. Membership logos, plaques, ribbon-cuttings and more – the Dublin Chamber can help grow your business and increase its visibility. 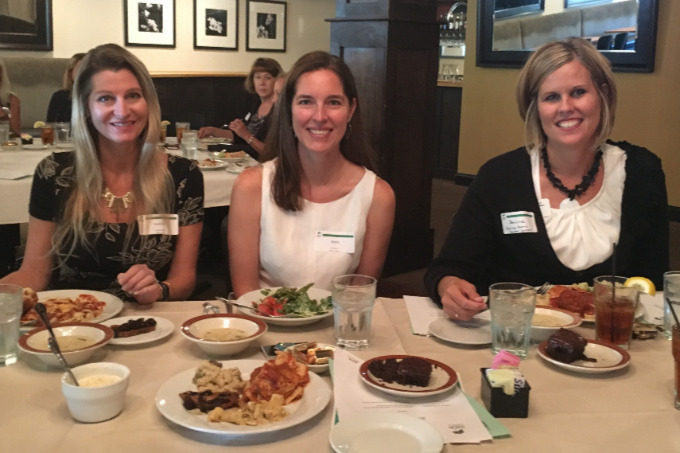 The Dublin Chamber offers many tools to help you recruit, educate and retain one of your most precious resources - your employees. Both businesses and their employees can benefit from savings through the Dublin Chamber Coupon Deals. Find out how you can save or offer a Coupon Deal of your own to drive new customers to your business. The Chamber recognizes achievements in the business community throughout the year, from the Business Person of the Year to the President's Award. The Dublin Chamber of Commerce is a 501(c) (6) non-profit organization. Membership dues may be tax deductible as a necessary business expense. For more information regarding marketing rates and opportunities, please call the Chamber at 614-889-2001 . To find out more about our Member Benefits & Services, please select the right hand menu options.